acquaintances into friends, friends into family and keeps families together even in hard times. Who: YOU! Our community to host, invites and/or attend! What: “Radical hospitality” intentional invitation and welcoming. It goes beyond greeting and welcoming people into our community to welcoming every person as an honored guest. Core value being ALL people are important. You already have the building blocks and it’s your turn to be radical! Where: San Diego County and our homes – Lets open up our homes and community and WELCOME people in! 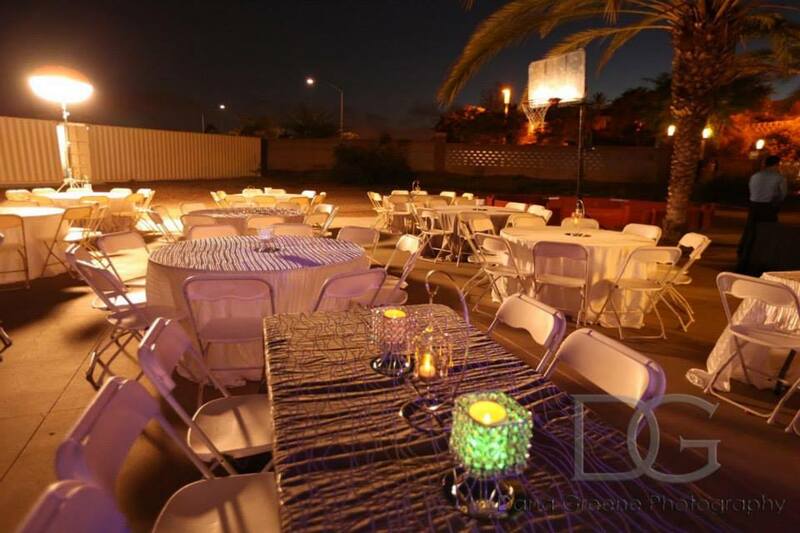 How: Each Shabbat Dinner you register at ShabbatSanDiego.org will get your name interested into the raffle Winners will be randomly chosen and announced at SSD Havdalah Celebration, November 16th 2019. The unique blend of community, spirituality, food, friends and the beauty of Shabbat are something we experience through Shabbat meals. 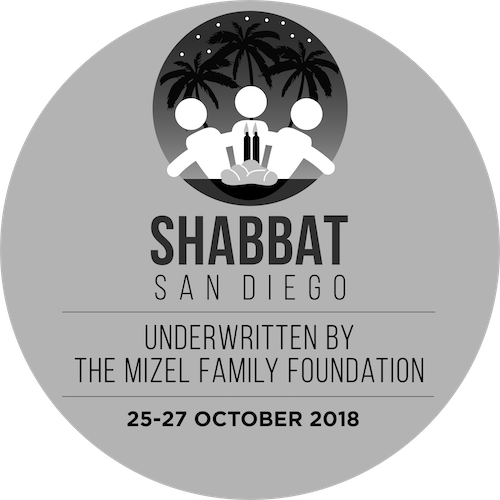 Regardless of one’s religious identification, Shabbat San Diego will deliver a positive, enriched and meaningful Jewish experience through our meal program. Wherever you decide to savor the mindful magic that a Shabbat meal offers, keep in mind that a captivating Shabbat meal could be the pivotal event in your spiritual life. Enjoy the tradition of a Shabbat Dinner with family as well as new and old friends. Shabbat is ushered in by lighting candles and reciting a blessing. The evening dinner that typically begins with Kiddish (blessing over wine) and a blessing recited over two loaves of challah followed by a festive meal. Singing is an optional tradition at Shabbat meals. Shabbat San Diego will match guests with host families at private homes as well as encourage others, in conjunction with local congregations and organizations, to participate in communal Shabbat dinners at participating synagogues and community venues. 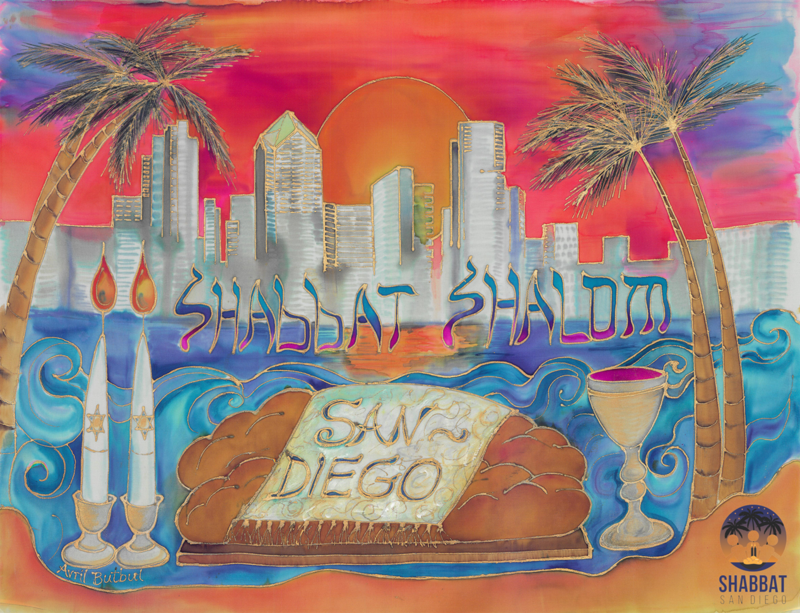 Shabbat San Diego will, upon request and registration, provide you with Shabbat San Diego materials to assist your enjoyment of the Shabbat experience and be an active participant in the International Unity Shabbat. Our transliterated Shabbat brochure offers prayers, songs, Shabbat thoughts and other information. Make this a start of a tradition. The most cherished moments often occur when friends and family gather around the table and enjoy a wonderful meal together. Shabbat Can Do That. When you sign in to www.ShabbatSanDiego.org to host a Shabbat meal for family and friends, we’ll provide you with beautifully created material for all to say Kiddush and raise your spirits with songs specially designed for Shabbat. as in Sara and Abraham, the first Jews. Her Shabbat candles, they say, burned straight through from Shabbat to Shabbat. All week long, they made everything in her home shine; everything they ate, everything they owned, everything they did. a little prayer, she’s not alone. we can bring light to some of the darkest places on earth and usher peace throughout the world. Please join me in this important Mitzvah. Together we can light up our world. 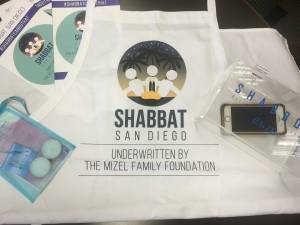 In 2016 every registered Shabbat dinner host received a Shabbat package from Shabbat San Diego including a special Shabbat San Diego Challah Cover designed by Avril Butbul.